Eye catching designs built for any device. 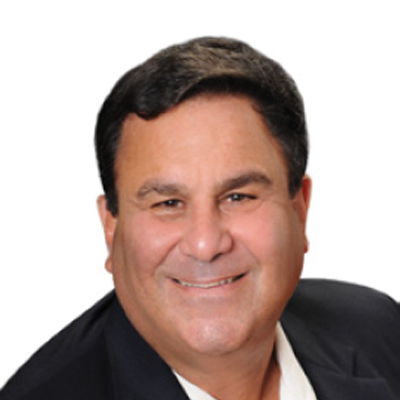 "I didn't have any clue of what my website would be like until I found Intagent. You made it come alive! All I did was come up with the verbiage and the idea of concierge service, but in terms of creativity and support, you guys are superb! It really came together and I couldn't ask for anything better." 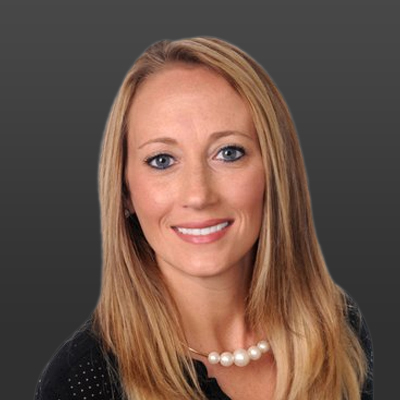 "I could not be more pleased with my experience with all of the developers and customer service with Intagent. Whenever I needed an update, they would get it right!" INTAGENT is the Trusted one-stop Technology Solution to help Dominate your Local Market. Our web designers are some of the very best in the industry and it shows true to our designs. We have amazing websites, and we love to show them off. 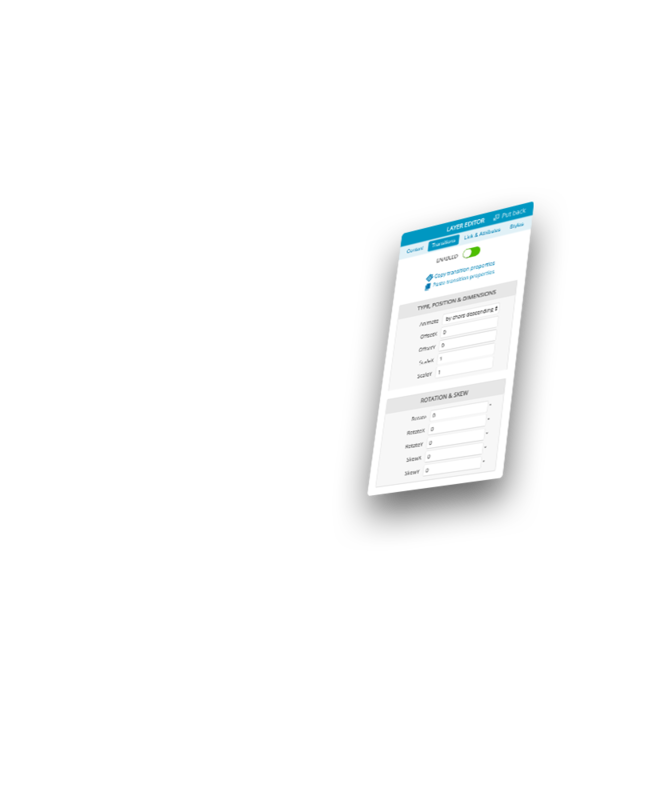 Our CRM lead management platform is a web based management system you can use on any device. 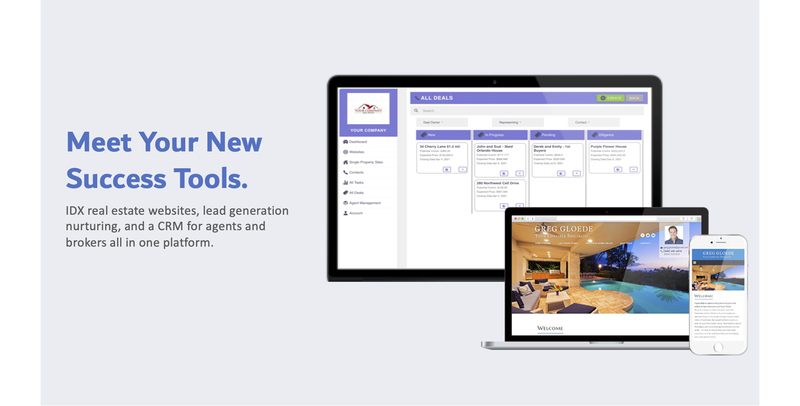 You can keep track of all of your leads in one place. Our staff love our products and it shows! We are here to help you with your site from the initial setup stages, all the way well into working with us over the years. All of our websites and CRM products are responsive. 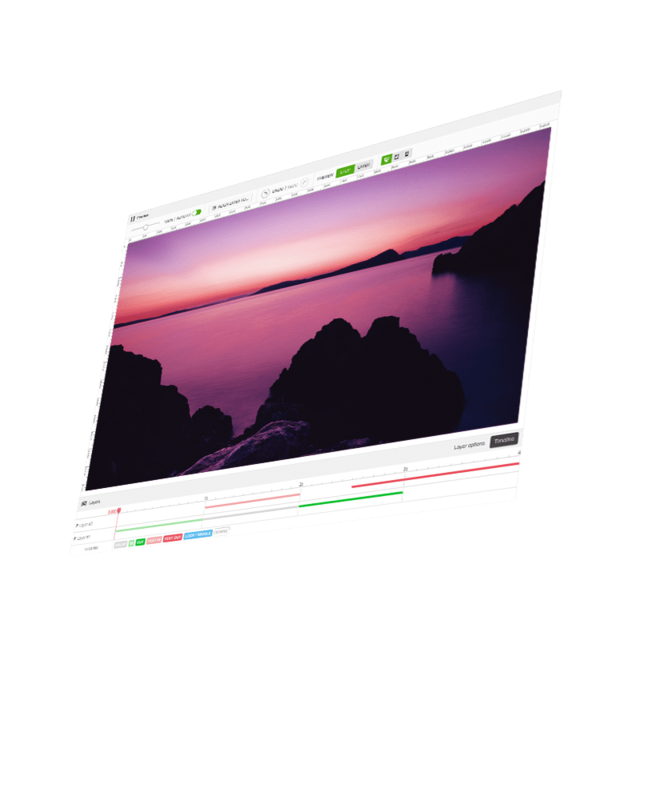 This means that your site will look great on a desktop computer, tablet, or smartphone. We make managing content extremely easy. You can manage pages, listings and much more from our custom built Content Management System (CMS). Every INTAGENT solution comes with a powerful blog where you can post your thoughts about real estate trends, the market and more. Our system allows you to have full control over every page on your website which will allow you to fully optimize your site for placing high in search engines. We have you covered when searching listings. Select from our different IDX options to allow your users to find the right property they are looking for directly on your website. 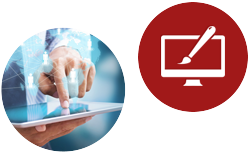 Our products come with lead generation forms, widgets and more for you to capitalize on drawing in business. Combine that with our Google Analytics integration create in-depth reports on where your visitors are coming from. Websites $29.95 /month No Start Up Cost! 1000s of customers choose Intagent for their real estate websites, and you can too! Go Semi-Custom and let our talented team make something amazing! 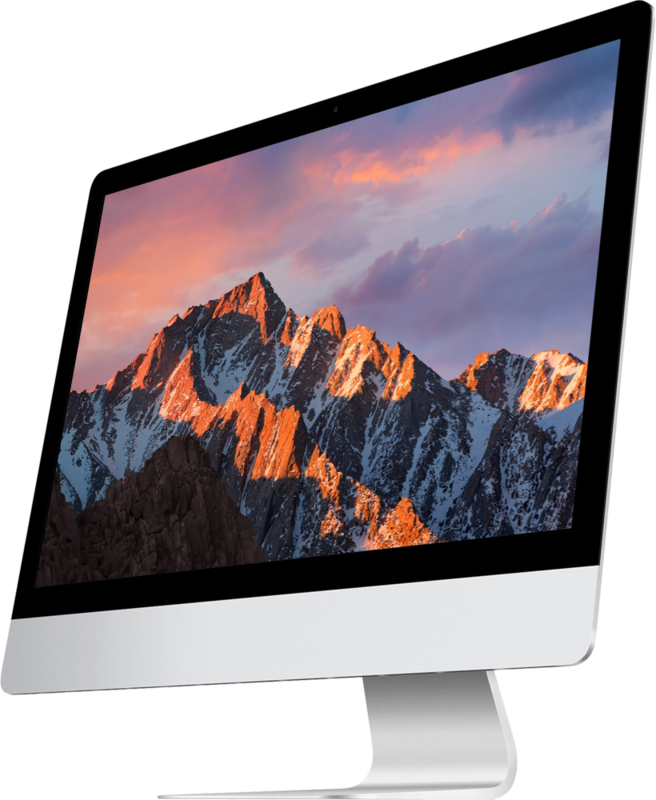 Start a subscription to Intagent and get all the power that comes with our suite of technology products! We love our designs and take great pride in detail we come up with. 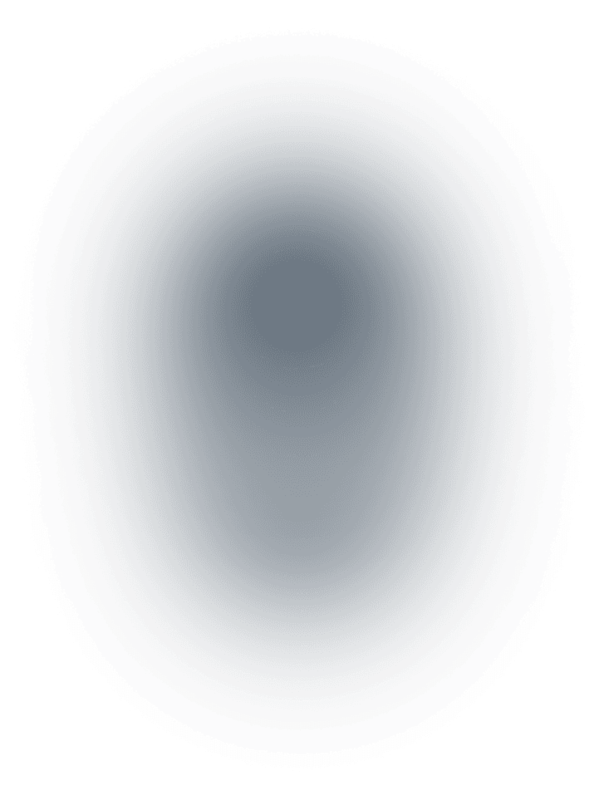 Take a look at what makes us stand out and tell us what you think! We want to wow your customer's pants off! Our designs are amazing, our technology will help you close deals and stay in touch with contacts, and our customer support is here when you need us! Sure we're extremely proud and passionate of what we do, but don't take our word for it, take our members! Work with our easy to use uploading system for all your website listings! We automatically post your listings on all major property portals. 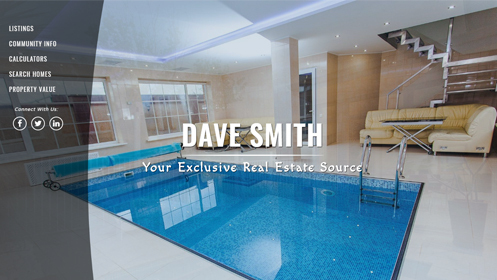 Upload photos of each Listing, and Virtual Tours. Listings have automatic Mapping and Local School Info. 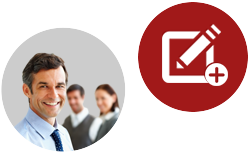 Easily publish unlimited new webpages, articles, press releases, links to outside websites, and customer testimonials. All pages are search engine optimized for maximum placement on all major search engines. Easily collect, and manage all of your potential clients on your website. Create notes, follow-ups and reminders and maintain successful relationship with your clients. Lead Generators are setup through out your website on multiple levels. 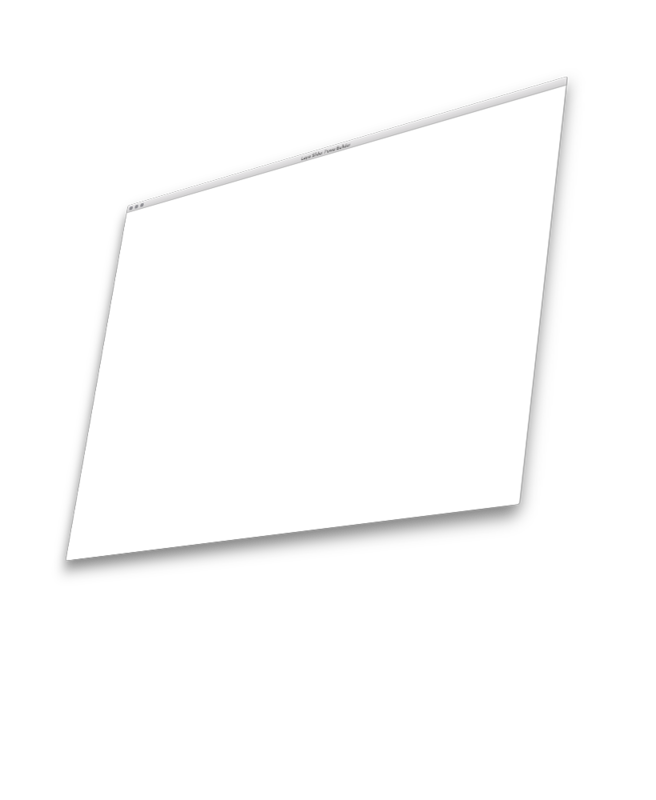 Automatic Flash presentation of all listings with images, add virtual tours, and print flyers directly from your website listings for maximum efficiency. Our real estate websites are an excellent tool for brokers and agents looking to establish a dynamic online web presence. Intagent offers unique professional web designs for people looking to make an impact, advertise listings, and excel in their career. 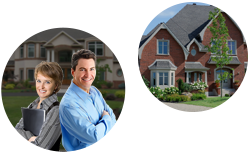 Intagent has Real Estate Marketing Services available for all products related to the industry. You can optimize your website using our unique SEO tools with the few clicks of a button. We also offer lead management software, and lead generation tools throughout all of our website design products. Weâ€™re here for you, Letâ€™s talk! Running a real estate agency in todayâ€™s modern market requires you to elevate your presence on different platforms such as. . . In todayâ€™s fast growing competitive world marketing plays an important role. Marketing allows businesses to grow by attracting potential customers. . . The competition in the real estate market is ever-rising; therefore, having an appealing website alone wonâ€™t cut it. Agents and. 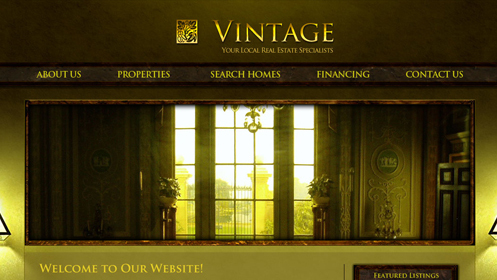 . .
Intagent offers Real Estate Web Design for Real Estate Brokers. Our Real Estate Web Designs are specialized to fit your unique industry. 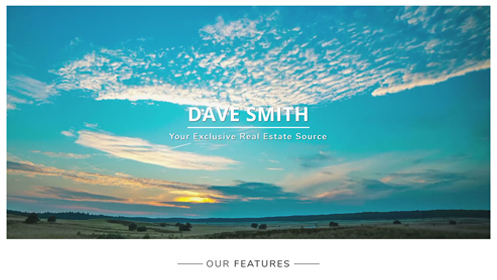 We offer unlimited Real Estate Listings, many Real Estate web designs to choose from, fully editable real estate web site content, and much more. If you need a new real estate website or are looking for an upgrade you have come to the right place. Our unique real estate website designs will help you excel in your career! 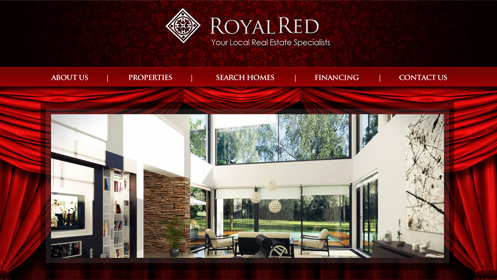 To see more details on our Broker Real Estate Web Designs, please click here! 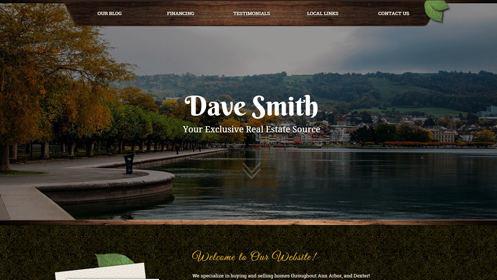 If you are a Real Estate Agent in need of a website, you've come to the right place. Intagent offers Real Estate Web Design for Real Estate Agents, like yourself, who are looking to grow an online real estate web presence. 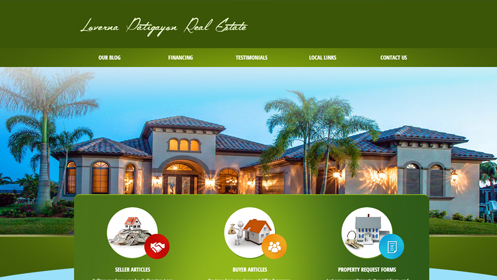 Our Real Estate Web Designs are specialized to fit your needs. With your real estate website you will be able to upload unlimited Real Estate Listings, use our growing number of Real Estate web designs, edit your web site content, and much more. 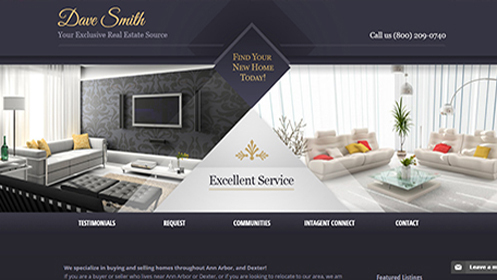 If you need a new real estate website or are looking for an upgrade design we're here to help. Our unique real estate web designs will help you move to the next level! 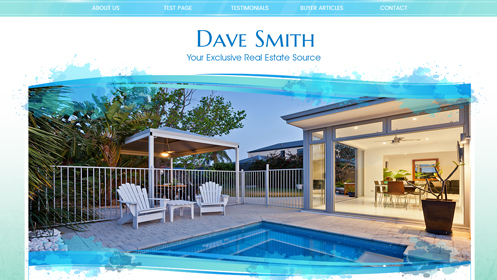 To see more details on our Real Estate Agent Web Designs, please click here! 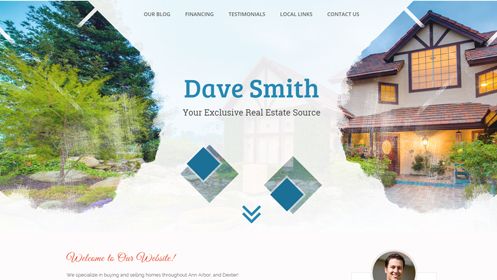 If you are looking to sell your home, or manage homes without dealing with an agent or broker, you need a real estate website. Online marketing is the fastest way people see homes for sale without having to leave their living-room. 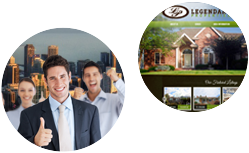 Our FSBO real estate web designs can help you bring your listings in front of millions of people. You can upload unlimited Real Estate Listings, use our growing number of Real Estate web designs, edit your real estate web site content, and much more. Our unique real estate web designs will help you sell your homes fast. 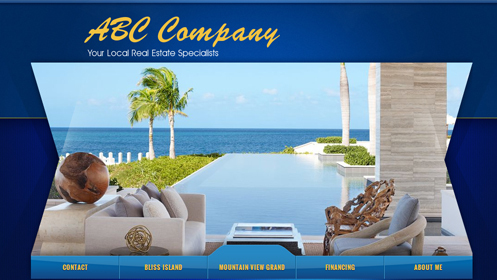 To see more details on our FSBO Real Estate Web Design, please click here! 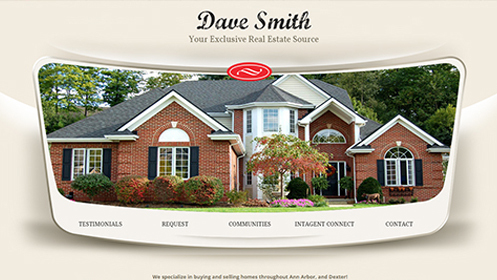 To see more details on our Real Estate Web Design services with IDX / MLS, please click here! Do you run a business that deals with multiple properties? Are you always in need of sending people the same documents? If so, an Intagent Real Estate Website may be your answer. All of our real estate web designs have the ability to upload listings, upload documents for easy access and much more. 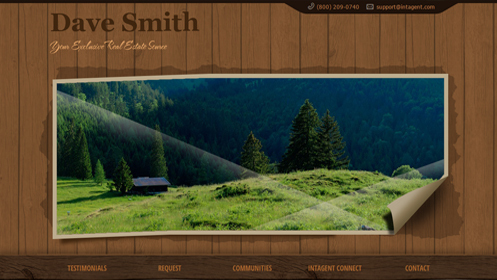 Make your business look more professional by using one of our real estate web designs. We can have you up and running with your own real estate website in less than a day! 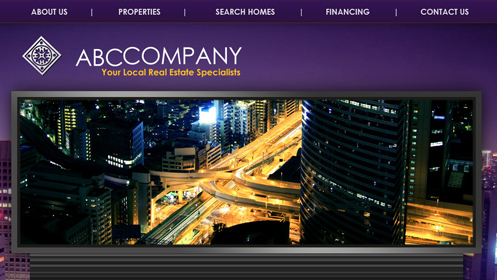 To see more details on our Real Estate Web Design for Construction / Management, please click here!